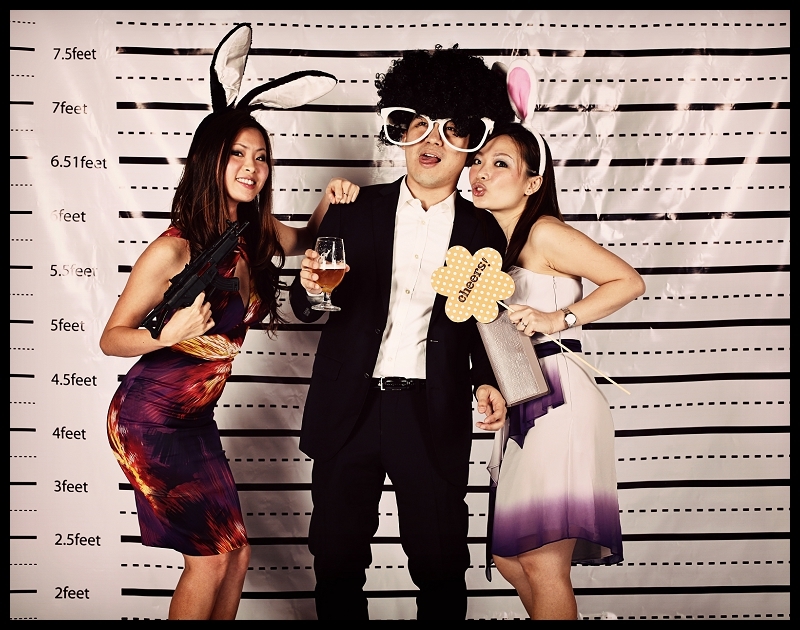 Let’s welcome our new wing offering fun photo booth services to all our couples – F Eleven Photography which specializes in organizing / offering fun photo booth for wedding day, corporate event, annual dinner and even your birthday parties! 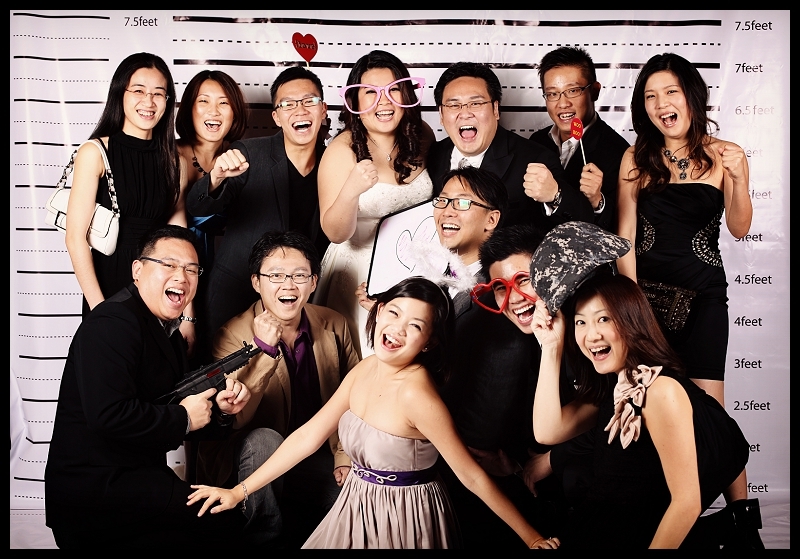 A fantastic and affordable way to capture the funny moments of your special event. 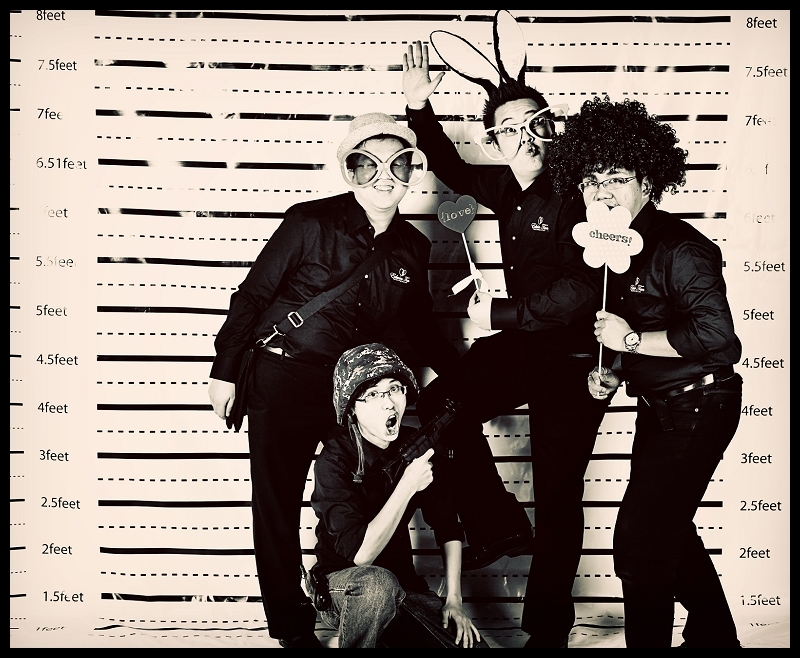 Make your night truly memorable! Click here for their facebook page or send email inquiry to inquiry@felevenphotography.com for their opening promotion with limited time only.